Great basic sweater for guys and gals. 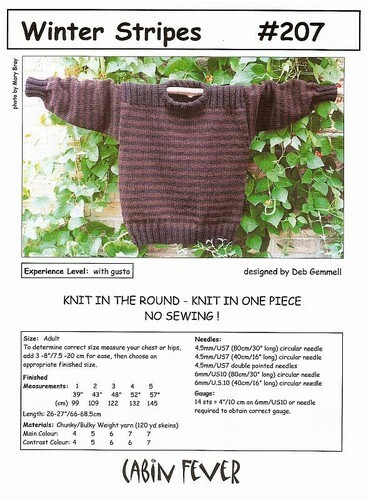 Knit in one piece in the round in chunky or bulky weight yarn. 5 sizes.